Come meet and have a healing from Shivananda, a living saint flown in from Italy along with Los Angeles-based Soul Doctor Juleann. This is Shivananda’s first trip to the USA. Through the grace of the Masters, his Divine channels have opened in this lifetime. You are invited to experience pure Divine Love in his presence. Shivananda’s universal mission in this time of great transformation is to lead the souls that come to him to understand truth, which is awakening the heart. Juleann has more than 20 years of training and experience healing souls. Juleann is a certified Soul Doctor by enlightened Masters Shirdi Sai Baba + Kaleshwar who directly trained her starting by healing her mom of breast cancer. After receiving her spiritual awakening in India more than 12 years ago, Juleann continues to see angels and Divine souls with her eyes open and heal with the same techniques Jesus + Mary, Shiva + Parvati, and many Divine souls know that has resulted in medical miracles and more. She has spoken at the UN and on the radio, and is a published author. Juleann’s mission is to heal, awaken and grow Masters by empowering souls with the ancient knowledge, meditations and healing techniques of the enlightened Masters that have returned after 2,000 years in alignment with Divine truth, right action, peace and love. If possible, please be available from 1-9pm. If you need or prefer a specific time slot, please specify so we can do our best to accommodate your needs. Please plan to arrive at least one hour prior to your session. 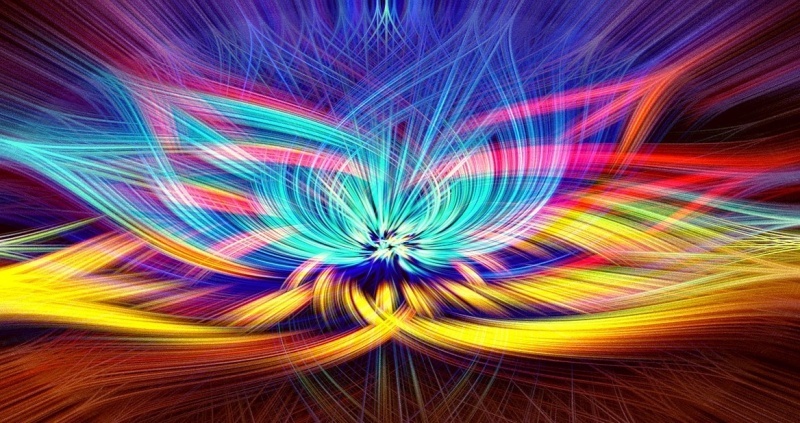 Experience the accelerated amplified ascension energies. Tap into, feel, and co-create the frequency of Miracles, Empowerment and Self-Mastery. This is a panel discussion, initiation, and participating in this powerful group process. You will activate and broadcast your truest, highest expression of yourself. You becoming one with an embodied field of expanded possibility, love, and luminosity. Your field with group energy will create a container for a unified field of enhanced levels of deep self knowing, enjoyment and fulfillment. 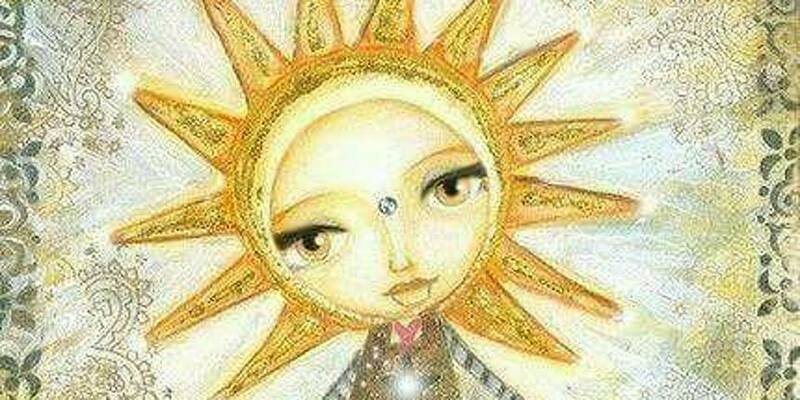 You become a delicately held and magnificently supported by the awakened group consciousness and our connection to Your and Our Divine Source.. Imagine if there was a way to IMMUNIZE yourself from NEGATIVITY so that no matter what is happening AROUND YOU, you are able to maintain a state of IMPERTURBABILITY, where NOTHING can affect you. So if your partner is in a bad mood, your child throws a tantrum, or your client is blaming YOU for THEIR problems, you just SMILE and are non-engaged EMOTIONALLY, transmuting that energy IMMEDIATELY and maintaining your HIGH FREQUENCY and LOVING state. In YOUR LIFE, negativity is really the ONLY thing holding you back from manifesting your ULTIMATE reality. The REASON is because your FREQUENCY is controlled by the frequency that your DNA vibrates and oscillates at. So for example, if your DNA is vibrating and oscillating at 150 Ghz, and then you start believing a NEGATIVE THOUGHT about yourself, you lower your frequency to say, 70 Ghz. Since everything that shows up in your REALITY is based on frequency RESONANCE, now instead of attracting people, places, times, things, and events that resonate with 150 Ghz, you attract a grid that resonates with 70 Ghz. This could mean you attract an ACCIDENT, an ARGUMENT with someone randomly, a FINANCIAL LOSS, or even END A RELATIONSHIP because your SHADOW SELF becomes active. Do you realize that most of the planet is fast asleep and totally unconscious? Are YOU are so needed! You Ascend, accelerate, and you make Miracles! You can REALIZE that the only true change comes from WITHIN and has to do with the ENERGY FREQUENCY at which your DNA vibrates and oscillates and in so realizing, Live in your Higher Frequency. TAKE ACTION and CREATE THE WORLD YOU WISH TO BE LIVING IN. 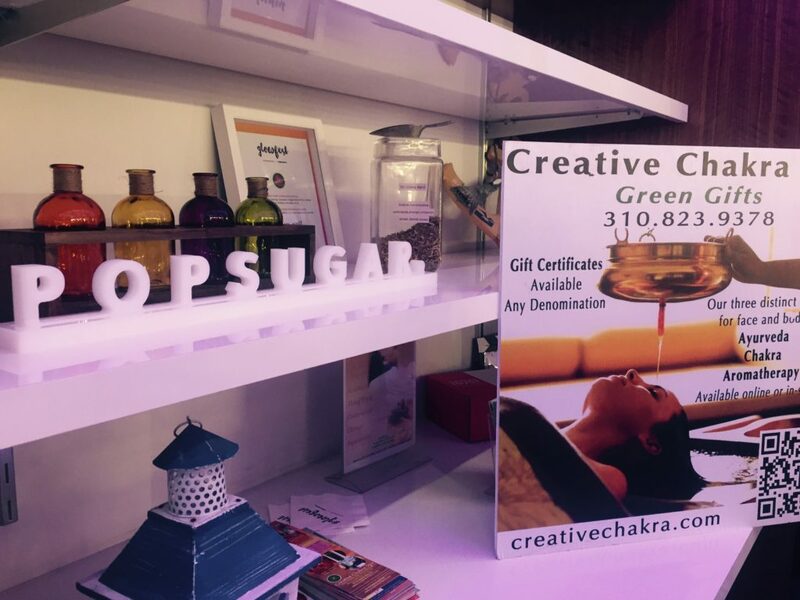 Chakra Festival with Creative Chakra Spa at Folk-n-Soak at Franklin Hot Springs in Paso Robles, CA. Come Soak at the beautiful natural Franklin Hot Springs in Paso Robles, California. ALL INCLUDED; Live Music, Yoga Classes, Massage, Outdoor Evening Film, Chakra Healing and More!